On the 11th day of my trip, I left Queenstown about 9 in the morning, and headed roughly south for the village of Lake Manapouri on the edge of the Fjordland district of the southwestern corner of the South Island. The distance covered was about 200 Km, and took me by the desolate jagged peeks of The Remarkables range of mountains, across Lake Wakatipu from Queenstown, and down its length, and beyond where we fished for trout yesterday. The road then turned to the west, and the landscape changed.  Leaving the brown and tussock grass covered rolling hills of the Southland, a line of sharper peaks were approached. As the car came closer, the sun weakened, and the mountains were greener, but their tops were bathed in dark clouds. This is Fjordland. At Manapouri, the wind was briskly blowing across the large lake (5th largest in New Zealand), and the first leg of the trip to Doubtful Sound across this lake promised to be rough. At about 12:15 pm, two large, comfortable boats were loaded up with a hundred and fifty people (not all on our trip), and we headed across the lake into the teeth of a gale. The boats went at a steady 20 mph, and were quite stable. 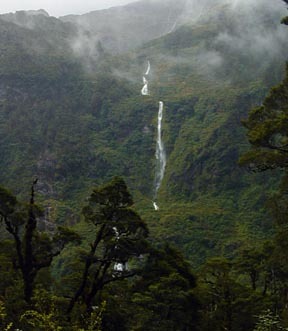 We arrived on the far shore after about an hour’s ride, and our group was then bussed across Wilmot Pass (elevation about 2060 feet) to Deep Cove, the farthest inland extent of the Doubtful Sound Fjord system, that ultimately opens into the Tasman Sea. All the heavy equipment that supplies the Electric Station and the docks at Deep Cove are barged across the Lake. This region was opened to tourism not too many years ago with the construction of a unique hydroelectric power project that was build to supply electricity to a large aluminum smelting operation at Bluff, approximately100 miles away. Lake Manapouri sits about 600 feet above sea level, and the idea was to tap the huge water resources of this lake, and its 6 meters of rain a year. 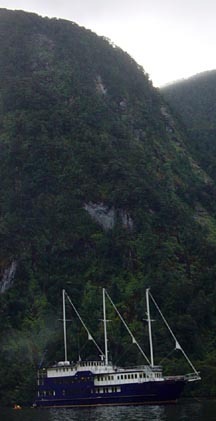 Instead of damming the lake and raising its water level even higher, a pair of tunnels was drilled (under the Wilmot Pass) between the lake and the Doubtful Sound fjord to open into Deep Cove, 9 ½ miles away. 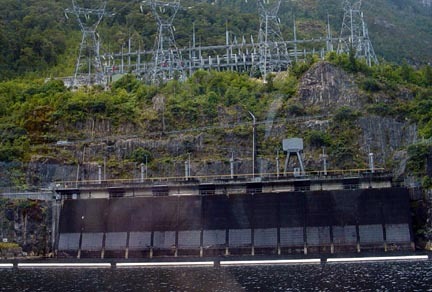 Today, the water intakes on Lake Manapouri direct about 500 cubic meters of water per minute down the tunnels, through electric generating turbines and out into Deep Cove, with an effective fall of 600 feet. 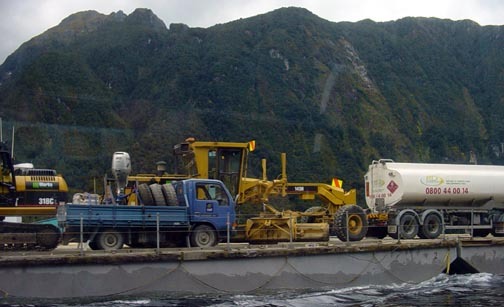 The roads built across the pass for transporting heavy equipment, and the docking facilities at both sides of the pass provided the access and the facilities for tour boats. Our vessel, Fjordland Navigator, was waiting at Deep Cove for the 60 members of our tour. 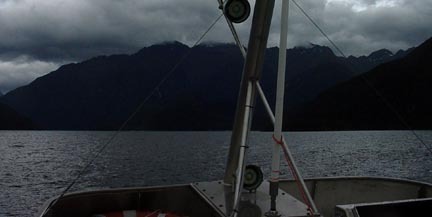 After boarding the vessel, and getting our instructions and berth assignments, the boat headed for the mouth of Doubtful Sound, into a stiff breeze, with spatterings of rain. The green mountains plunging down almost vertically into the deep (440 meter) fjord, were magical. Here and there lacy waterfalls cascaded from tops of the ridges, many of which exceed 2000 feet with some towering more than 5,000 feet above the water. Each turn of the fjord exposed new vistas that were even more photogenic. 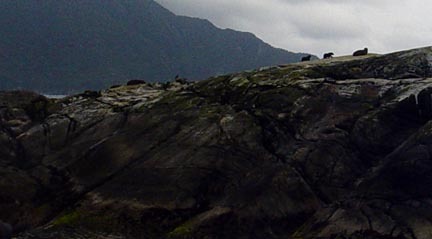 After an hour or so, we reached the mouth of Doubtful Sound, and moved up close to a large colony of New Zealand Fur Seals that call the rocks there, home. Retracing our path, we entered one of the side branches of the fjord, that was well sheltered from the wind, dropped the anchor for the night. 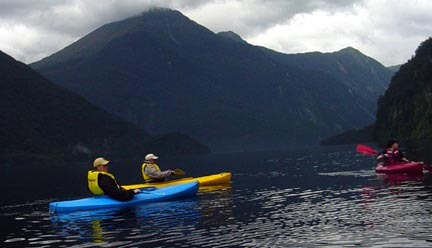 We had the opportunity to paddle about the fjord in kayaks, and the experience was worth while. 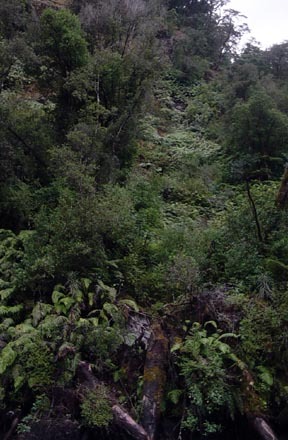 The perspective from sea level even heightened the majesty of the vertical forests and cascades rushing down the mountainsides. A buffet dinner of many dishes including New Zealand lamb and beef, along with a well stocked bar followed the exercise. I hung out with two couples from England, and a family from Colorado. They were good folks, and it was an enjoyable time. After supper the resident naturalist gave a slide show on the biology of the fjord system and did a good job. It had been a long day, and tomorrow we will retrace our steps and look at a secluded arm of the fjord. Then it will be off to Stewart Island.